One minute the young Sherlock is sleeping in his uncle’s study and the next he finds himself on board a ship rounding the southern-most tip of Africa on its way to China. There, he is confronted with a mystery – how do three people get bitten by the same poisonous snake in different parts of Shanghai and he has to figure out who wants to kill them and what the attempt on their lives has to do with the blowing up of an American warship. To understand the man that is he is to become, the author takes us back into time to get to know the younger version of the brilliant detective. 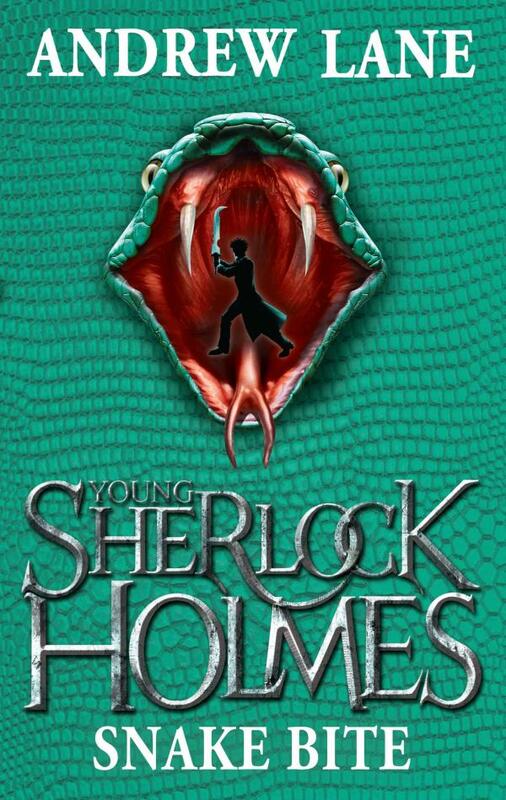 In this, the fifth book of the series, we learn how Sherlock learns to speak Chinese and his introduction to the martial arts. Tweens will find it hard to put down this page-turner that is entertaining right to the surprise ending.